The saying about a house built on sand not lasting rings true in a multitude of situations, including one’s teeth. While most people concern themselves with the appearance and chewing surfaces of teeth, the bottom structure of the teeth that hold it up is just as important. Tucked beneath the gums, these areas do not always receive the cleaning and recognition they deserve. 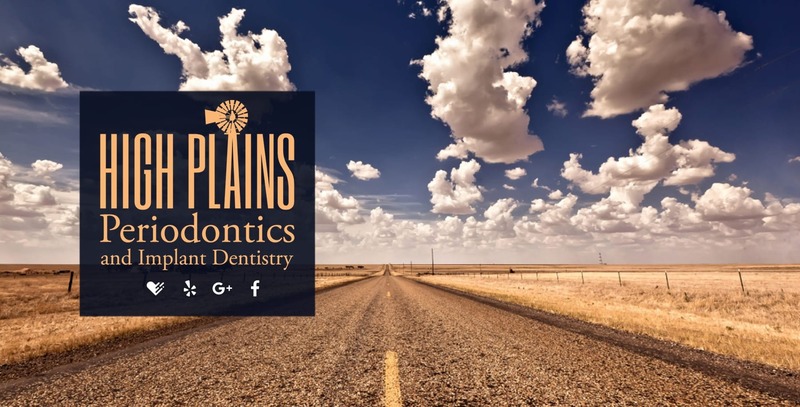 At High Plains Periodontics and Implant Dentistry, we can provide you’re the periodontal care that general dentists cannot. We can treat the supporting structures of teeth and replace damaged teeth when necessary with everything from dental implants to the All-On-4® solution. If you need a durable and lasting tooth replacement or need to treat the supporting structures of your teeth, then we have the solution for you. Offering oral cancer screenings 50% off! At High Plains Periodontics and Implant Dentistry, we understand the importance of a solid foundation for teeth to be healthy and function at full capacity. From the moment patients walk in the door to any follow-up appointments, our team creates a comfortable atmosphere for the patient to relax. While people may be able to receive general services at a dentist, we offer specialized services that other practices do not. We can help you to have the sturdy and healthy teeth you need. We can replace teeth with dental implants to certain forms of oral surgery. We also provide follow-up treatment for refurbishment or any other issues the patient may be experiencing during the adjustment period. As a periodontist, we provide an array of services and surgical procedures. Our implant dentistry services include dental implants, implant anchored dentures, implant supported dentures, All-on-4®, tooth replacement and the single tooth implant option. When it comes to treating the foundation of teeth or replacing teeth, we may need to strengthen certain areas of the jaw with bone grafting, gum grafting or soft tissue grafting. We can also provide tooth extractions, when necessary. We use sedation dentistry so our patients can have the chance to enjoy painless dentistry. 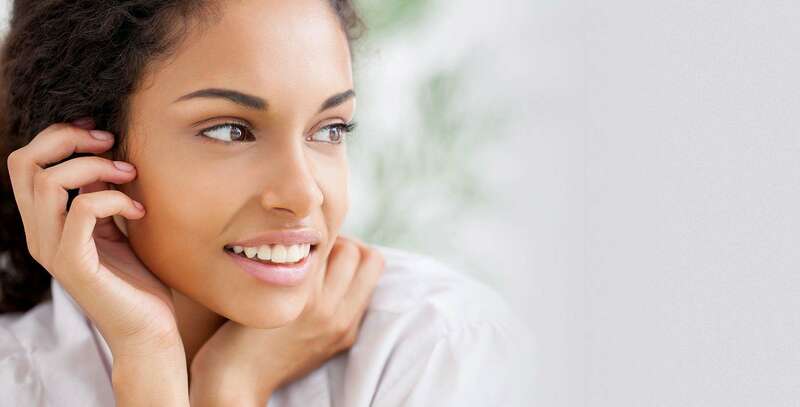 Other services we provide include dental crown lengthening, pocket reduction surgery, full mouth rehabilitation, smile makeover and orthodontic assistance. To begin the treatment process, we need to conduct an examination of the patient’s teeth. 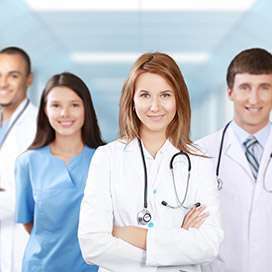 The patient will also need to fill out a “New Patient Information Form,” covering the patient’s medical history, current condition, insurance, allergies and any other factors we need to know about. Once we determine what the patient needs for treatment and the most effective method for said treatment, we will develop a plan. 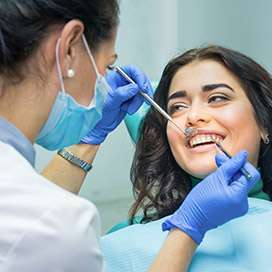 By customizing the treatment to the patient’s needs, we can ensure the patient receives the proper care for a long-lasting and functional smile. Along with that, we can continue to provide treatment if the patient needs to return for a follow-up visit.